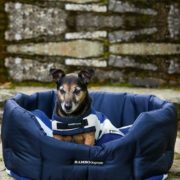 Part of our Rambo® Dogware range. 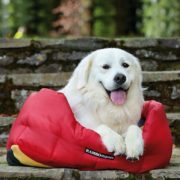 A tough and durable walled dog bed. 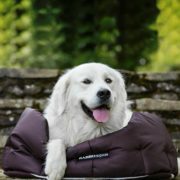 Waterproof sections are made of durable 840D waterproof polyester. 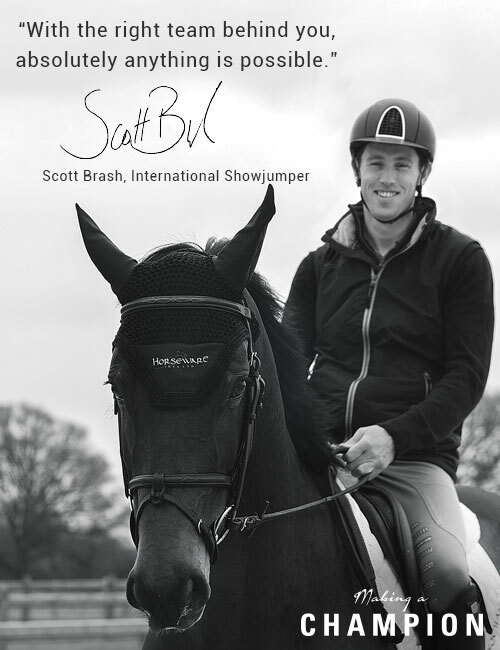 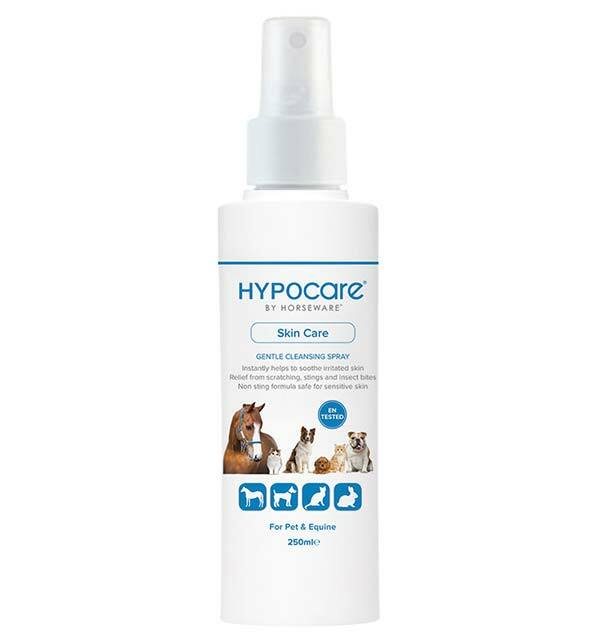 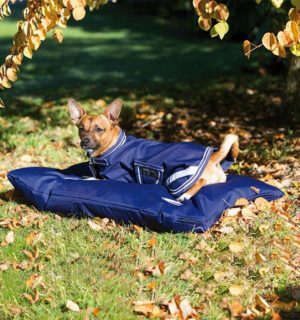 Fleece sections are made of soft and cosy double bonded polyester fleece. 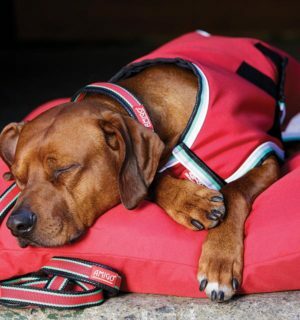 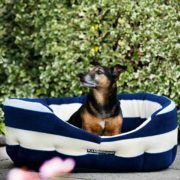 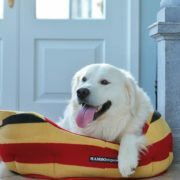 Made from chew resistant waterproof materials or durable soft and cosy double bonded fleece these beds offer the ultimate in comfort to your pet. 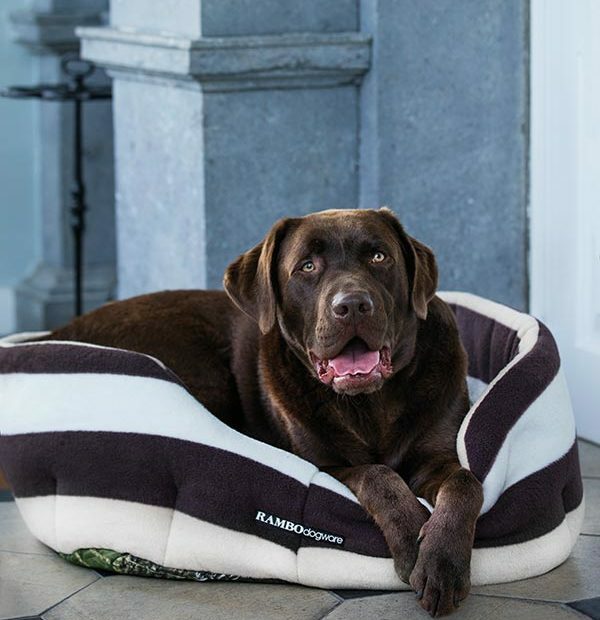 With high outer walls and a thermobonded fibre cushion they keep your pet warm and snug. 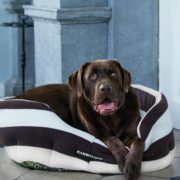 Easy to clean or wash, fade resistant and light to transport. 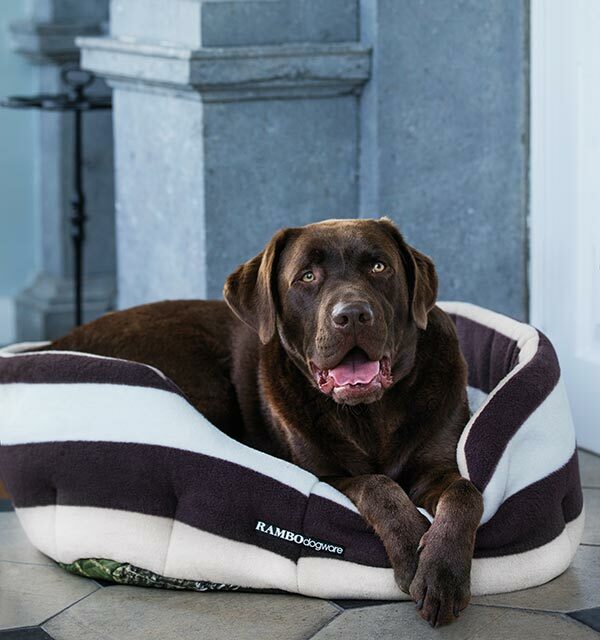 Co-ordinates with the rest of the Rambo Dogware range.